Welcome to Your Resource for Connecting to Camp Year-Round!! 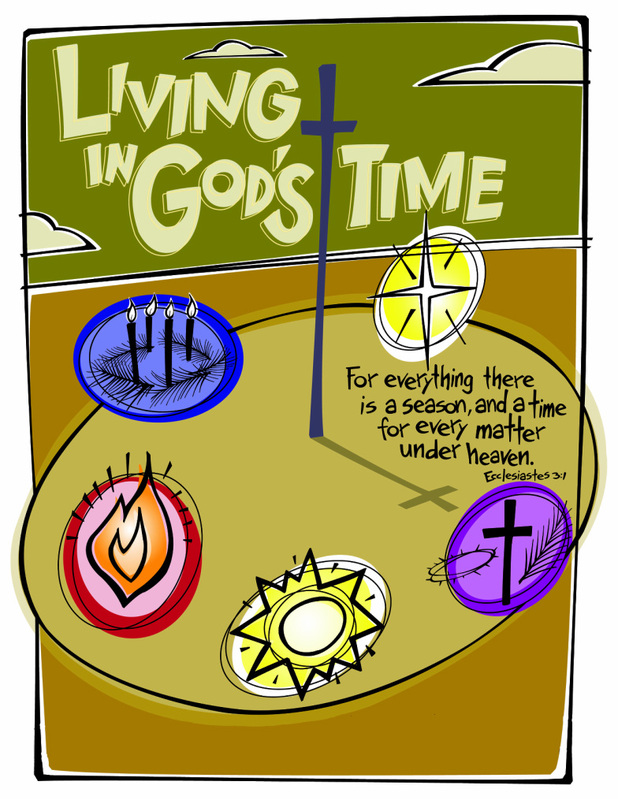 Join Us For "Living In God's Time"
This summer, campers at Luther Point will be learning and experiencing what it means to Live in God's Time, because "For everything there is a season and a time for every matter under heaven." (Ecclesiastes 3:1). Together we learn and seek to understand how God works through different seasons of our lives, and what this means for our relationship with Jesus Christ. We celebrate these seasons as Advent, Christmas, Lent, Easter, and Pentecost - each represents a different way in which God works in our lives through hope, joy, sorrow, new life, and call. Join us as we grow together "Living In God's Time!"